Leaving the only home you’ve ever known and moving to a new town would be a little unnerving for any kid. Imagine moving to a new town and finding out that your closest neighbors are no longer among the living. That’s what happens to 12-year-old Dax Dugan and his 9-year-old sister, Callie, when their mom’s new job forces the whole family to leave the bustling city of Chicago and move to a quiet, rural town in Southern Illinois. Dax and Callie’s parents tell them quite a bit about their new home before they ever leave Chicago. Unfortunately, the fact that there is a cemetery in their backyard is one piece of information they neglect to share. With the discoveries that follow,Dax and Callie quickly learn that life in the country is more than just cows and cornfields. 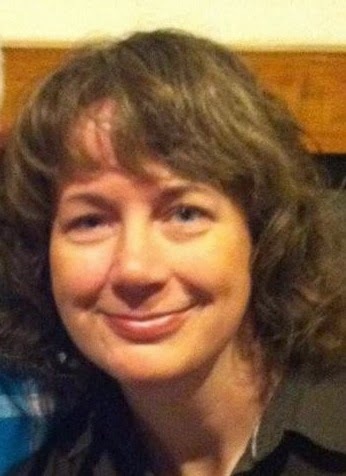 Teresa J. Braswell lives in a small rural community in Southern Illinois that is part of the Shawnee National Forest. When she is not working as a full time Police Telecommunicator at nearby Southern Illinois University in Carbondale, she enjoys spending time with her husband and two children in their little home in the woods. With two horses, two dogs, and a guinea pig, there is never a dull moment around the Braswell house. Teresa’s real passion, however, is writing. She discovered the joy of writing back in her high school days. The first children’s book she ever wrote was for a Sophomore English class and was titled Herley Smerley P.I. Since then, she has created poems and short stories for her co-workers, friends and family. She especially enjoys writing for her children. 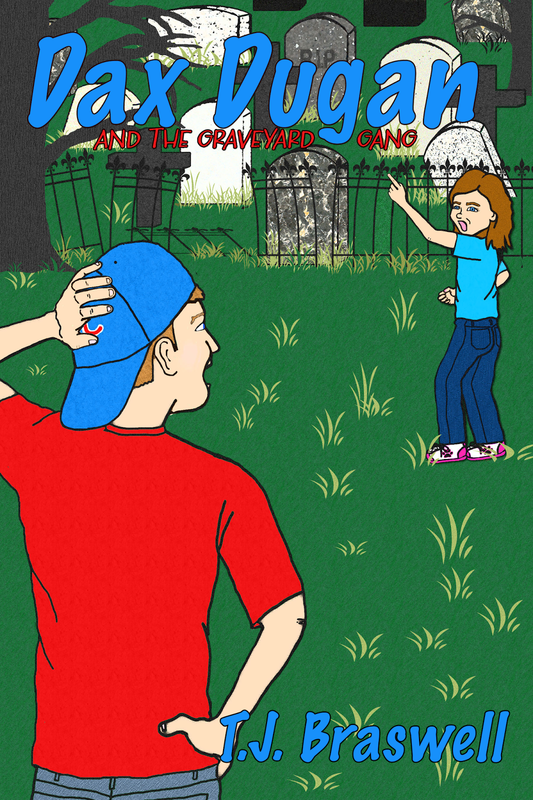 The inspiration for Dax Dugan and the Graveyard Gang came one foggy fall evening when Teresa drove past an old country cemetery not far from her home. Although she had driven down that same road dozens of times before, something about the cemetery seemed particularly creepy that night. She immediately thought it would be the perfect setting for a children’s book. This entry was posted in Blog Tour, Blogs, Books, Children, Guest Posts, Writing and tagged author, book, books, Children, GMTA, novel, reading, Writing by P.S. Bartlett. Bookmark the permalink.